﻿﻿﻿Congratulations to all the students who are accepted to university! You have been doing so great and working so hard for applying university. 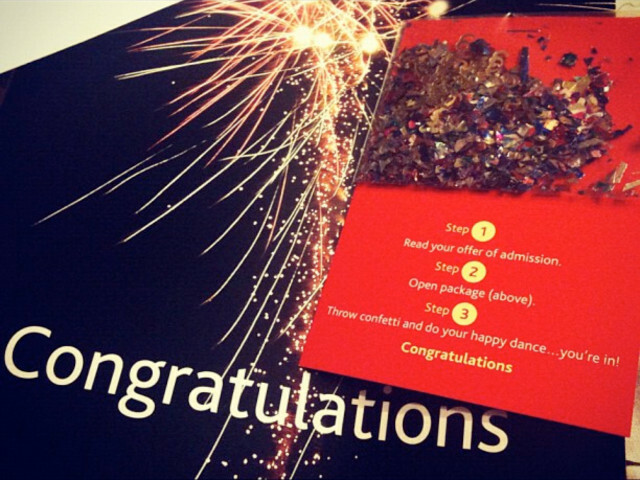 Read your acceptance letter, and do your happy dance! « Prev 2016 Go2UC Graduation Party!